Nowadays, most talk of DRM revolves around titles that add the “anti-tamper” tech known as Denuvo, thus preventing piracy of those games. That’s what makes the latest update to side-scrolling puzzle game Inside so unusual: the developers have chosen to do away with Denuvo. The latest patch notes for Inside on Steam state that the game has now “removed Denuvo Anti-Tamper.” Denuvo, as many of you know, is a highly controversial device that connects a purchased game to a specific PC, making it hard for people to disseminate the title online without triggering a red flag. Thanks to Denuvo, many of the year’s biggest games cannot be pirated. Playdead did not give a reason for the removal of Denuvo in the short patch-notes, though it’s worth noting that the game was also recently released on GOG—which is marketed as a digital storefront that does not believe in DRM. That might be a clue. 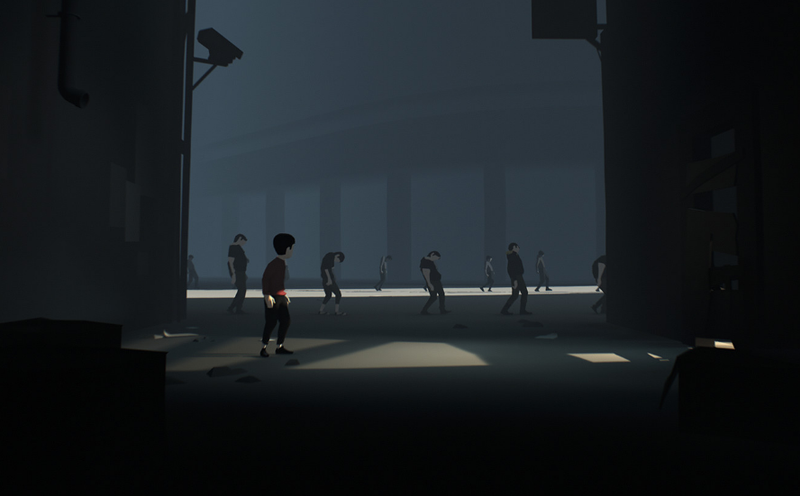 We reached out to Playdead to ask about the particulars of the situation, and will update this post if we hear back.